Share the present with instant 5 x 7.6 cm (2 x 3 in) photos from your smartphone. 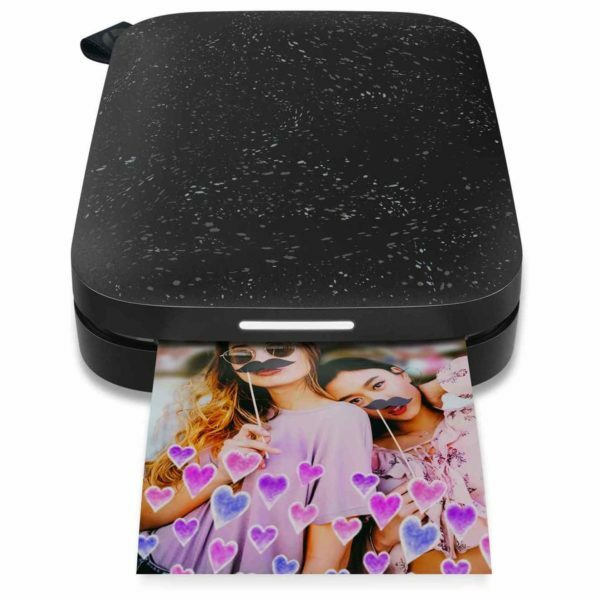 Easily connect smartphones to your Sprocket so everyone can print and view shared photos from your event. Relive every fun-filled moment with an amazing app. Quickly print your smartphone and social media photos through the free HP Sprocket app using Bluetooth®. 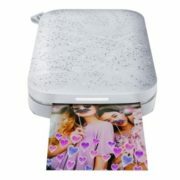 Get a 10-sheet pack of HP Sprocket Photo Paper and print instant 5 x 7.6 cm (2 x 3 in) photos or stickers. 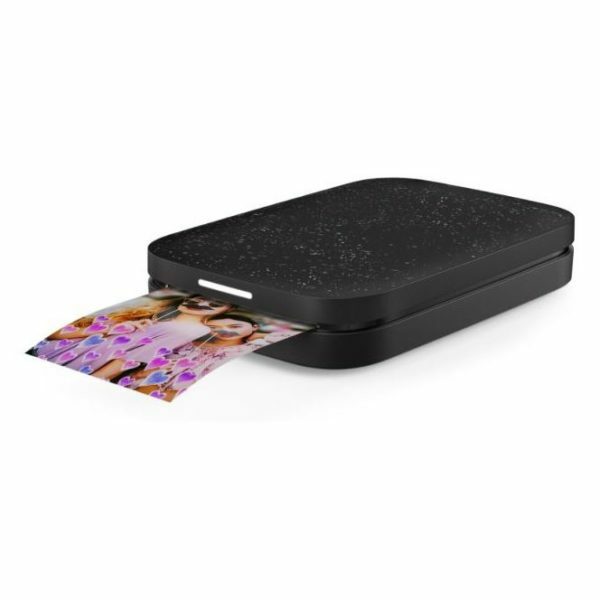 With seamless Bluetooth® connectivity, everyone can easily print and view shared photos from your event. 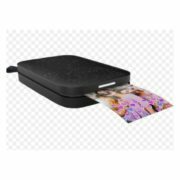 Share all of the photos printed to your Sprocket, using the HP Sprocket app. Name your Sprocket to easily print to it. Personalized printer lights show you whose photo is printing. Download the HP Sprocket app to customize your photos before you print them. Use the HP Sprocket app to print social media photos. 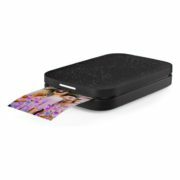 Scan printed photos to view photo collections and unlock content. Scan your Sprocket and Sprocket photos to view your photo queue in augmented reality and unlock content.